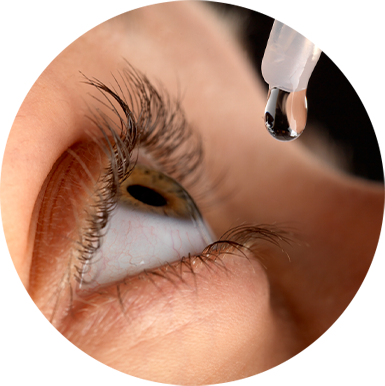 THE TREATMENT EFFECT OF CSF-1 is to overcome the loss of near vision in people with presbyopia. 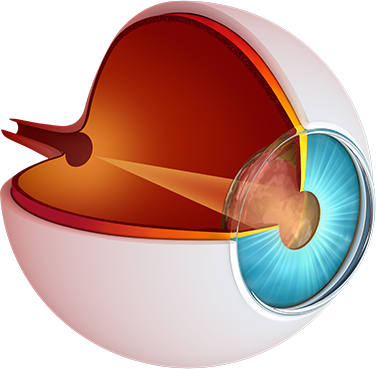 Presbyopia occurs as a result of the natural aging process. As we age, the crystalline lens of the eye gradually stiffens and loses flexibility, resulting in the inability to focus on near objects. CSF-1 is designed to improve near visual acuity by pupil modulation, resulting in a “pinhole effect” and an increase in the depth of field, thus increasing the ability to focus on near objects. CSF-1 WAS DEVELOPED as a novel, proprietary combination of existing and well-studied ingredients. This combination is designed to enable an excellent safety profile while providing fast onset and long duration of effect. It is also designed to be comfortable and easy-to-use.